How did circle time go for you today? Did you share a favorite book with kids? Circle time activities often include sharing a book. Are you here because you could use some different circle time books to read to the kids? Yes? Ok, let’s get to it. Some books are better for circle time than others. Here are some things to look for when selecting circle time books. You may be familiar with many of these books. So, I’m going to share why each one makes such a great choice to read during circle time. There’s a Giraffe in My Soup by Ross Burach is perfect if you like to speak like a French waiter. A little boy orders soup and each time the waiter brings it from the kitchen the boy finds an animal in his soup. 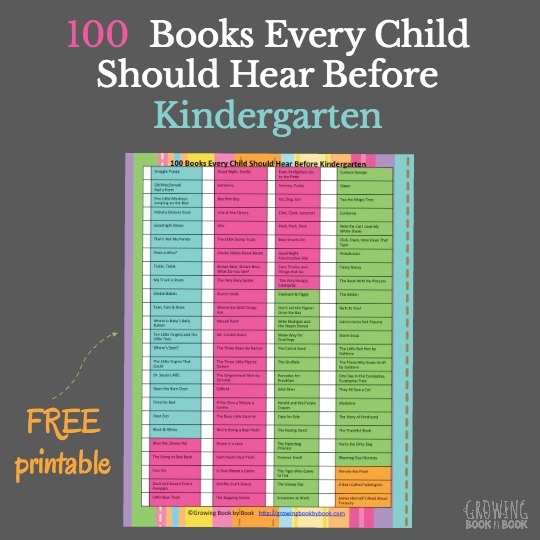 Or, choose any familiar favorite book of the class! Try one of these picks at your next circle time. 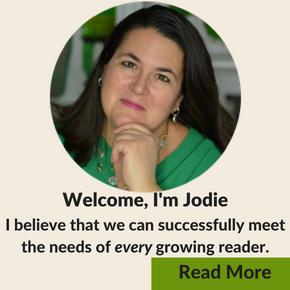 I think you will find that the kids will be engaged and pleased with your choice. 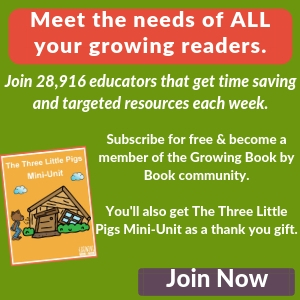 Looking for more circle time activities? 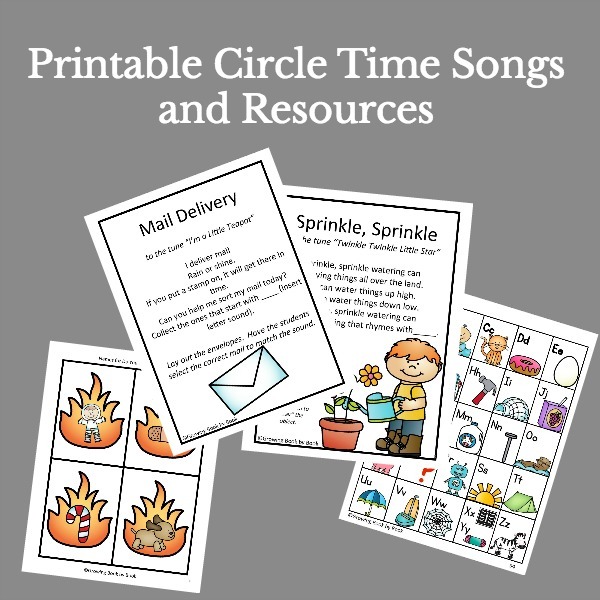 Check out 35 Circle Time Songs and Chants to Build Language Skills.